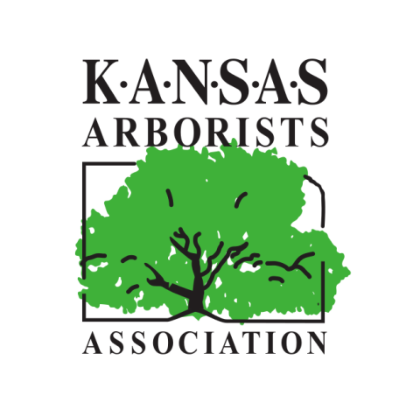 Savvy Kansas City business owners understand the immense value of trees on their land and in their community. 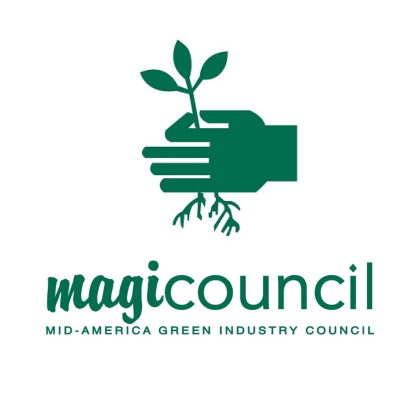 In addition to providing life-sustaining oxygen and filtering toxins out of the air and soil, they beautify commercial property and greatly increase its value. 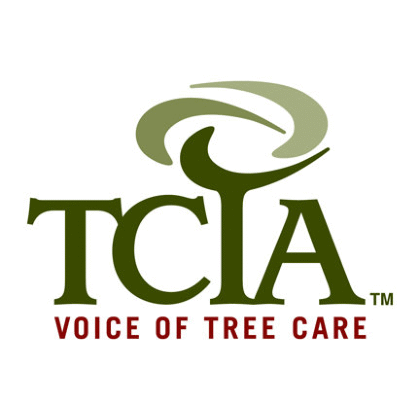 With modest maintenance, commercial trees in Kansas City can thrive for generations and provide a significant return on investment. 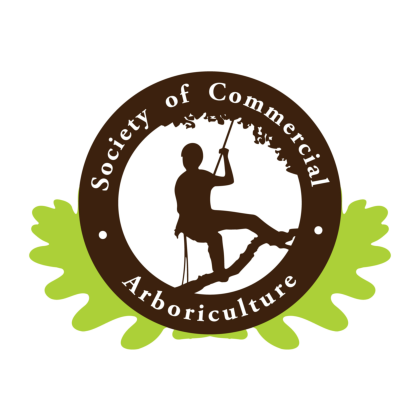 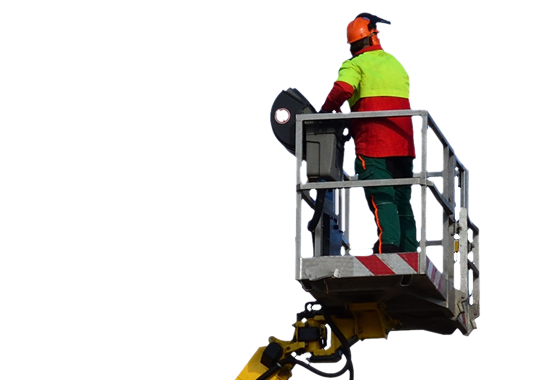 Contact SAFETY today to learn more about how we can preserve your commercial trees. 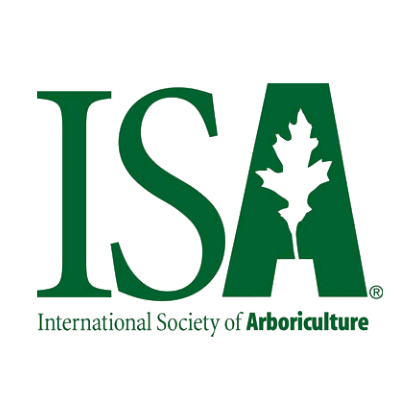 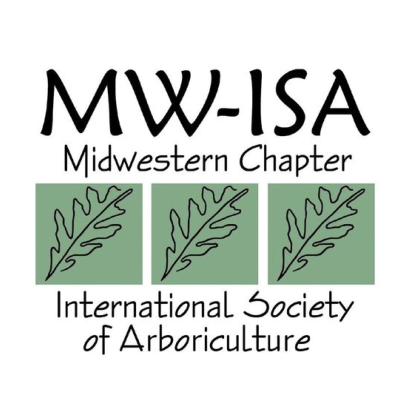 Regardless of where you are located in the Kansas City area, one of our dedicated arborists will be happy to give you a free tree preservation consultation.